Our Dueling ‘Real’ities and the Demise of ‘Dual’ity | Ascension 360º - Navigating the New World Energies! The New Energies are HERE! … But Are You? Does it seem like life, the energies, the weather and your emotions just got kicked up yet another notch… or TEN? Well, they did! 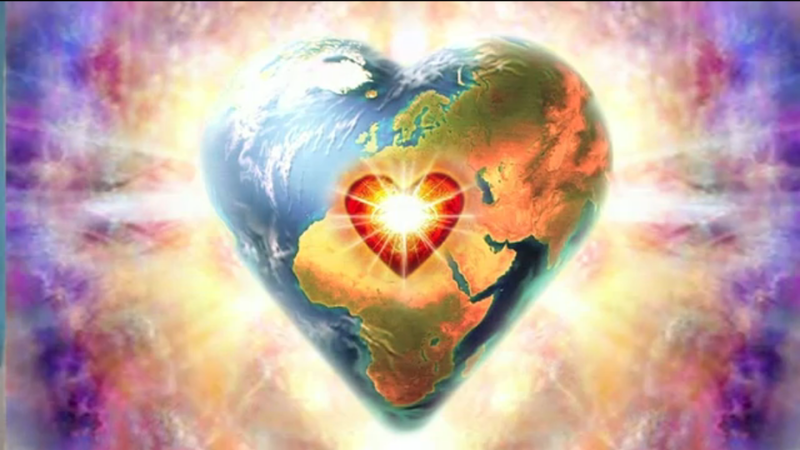 Welcome to Fifth Dimensional frequencies and Heart-centered living! The New Vibration, the Higher Light has indeed arrived AND is incredibly, uncomfortably and simultaneously still co-existing with the old. We are now straddling two dimensions, walking in and out of and between two worlds. It is as if we are wearing two coats, and, like layers of snakeskin, we are wriggling and writhing to shed ourselves from the one we have now outgrown. However, many are not willing to let go so easily, desperately hanging on to their well-worn and comfortable layers, their safe and familiar realities, while others attempt to boldly march forward into the new. So what skin are you in? What world are you walking? So tune in for a catch-your-breath catch up on our catapulting forward of energies, consciousness and life as we know it! Note: This show was an encore presentation (though the information is still very timely and you will find quite relevant) and was not broadcast live.